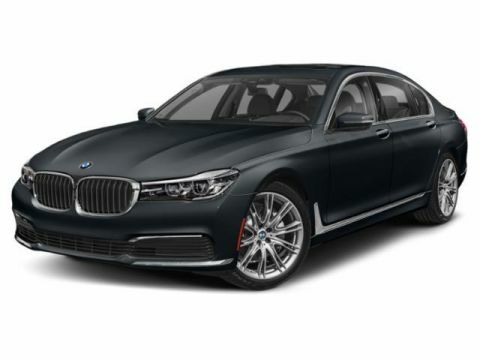 Only 3 740i xDrive models left in stock! 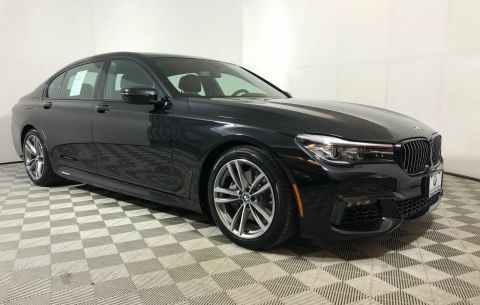 Nav System, Moonroof, Heated Leather Seats, Rear Air, Back-Up Camera, Premium Sound System, COLD WEATHER PACKAGE, FRONT MASSAGING SEATS, TRANSMISSION: SPORT AUTOMATIC, EXECUTIVE PACKAGE, All Wheel Drive, Turbo Charged Engine, Aluminum Wheels. AND MORE! EXECUTIVE PACKAGE Front Ventilated Seats, Instrument Panel w/Nappa Leather Finish, Power Rear Sunshade & Rear Side Window Shades, Multi-Contour Seats, Ceramic Controls, FRONT MASSAGING SEATS, COLD WEATHER PACKAGE Front & Rear Heated Seats, Heated Steering Wheel, TRANSMISSION: SPORT AUTOMATIC (STD). BMW 740i xDrive with Imperial Blue Metallic exterior and Mocha Dakota Leather interior features a Straight 6 Cylinder Engine with 320 HP at 5200 RPM*.